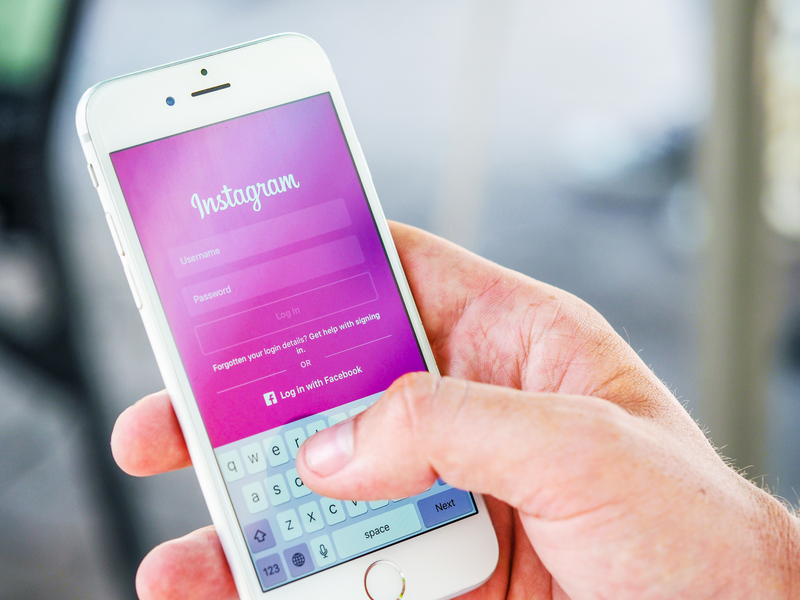 With the likes of M&S rolling out more sales through Instagram, multi-channel commerce platform Shopify, is expanding its integration with photo-based social media site. The “shopping on Instagram” feature that allows businesses to tag products in Instagram posts is now enabled for merchants in eight additional markets: UK, Australia, Canada, Germany, France, Italy, Spain and Brazil. This strategic expansion unlocks potential for Shopify’s merchants to sell to Instagram users all over the world. Instagram, a fun, popular photo-sharing app for mobile devices, is increasingly being seen as the venue fo choice for merchants in fashion, jewellery, beauty, furniture and home decor to grow their customer base in a meaningful way. Riding on the successes from the earlier rollout for Shopify’s US merchants, the expanded integration will allow shoppers all over the world to experience this unique commerce feature on Instagram. In the UK, M&S has been conducting a trial of selling on Instagram and found it so successful that it planning now to roll it out as a sales channel later this year. Shopping on Instagram is now available to merchants selling in the US, Canada, the United Kingdom, Australia, Germany, France, Italy, Spain and Brazil.